A reminder that the deadline for your community to apply for free paint through the Paint the Town Grant program is May 15. The Southern Minnesota Initiative Foundation in partnership with a number of local Ace Hardware stores are accepting applications for free paint and coating products. Communities under 10,000 population may use these for welcome signs, historic structures or murals among other projects. A total of up to 10 projects will be awarded paint products based on visual impact, public benefit, volunteer participation and community support. To apply or find out more go to the SMIF web page. You may also contact Jennifer Heien at 507-214-7040 to learn more. 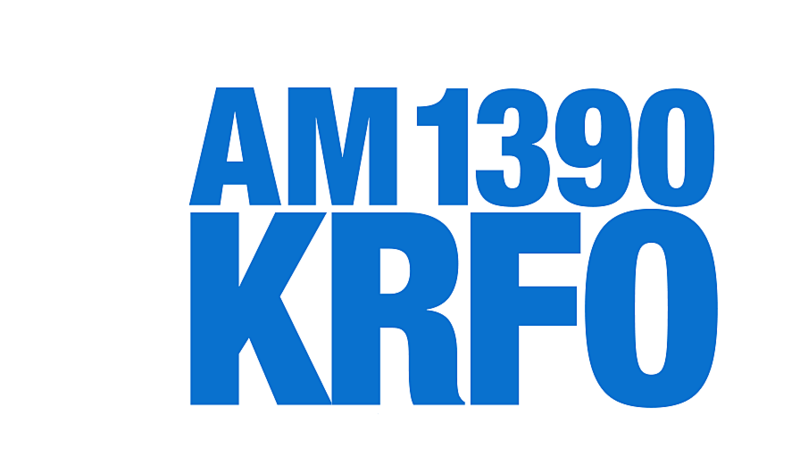 Listen to OHS softball and baseball action with the free downloadable KRFO APP.